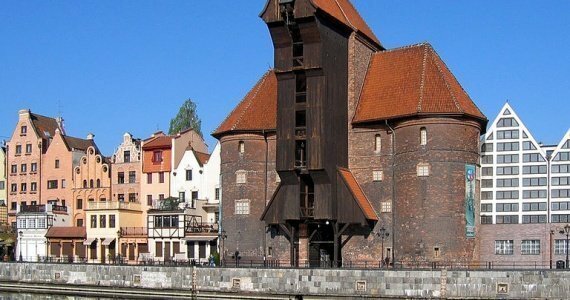 Due to the numer of monuments it is definitely the touristic centry of Gdansk. 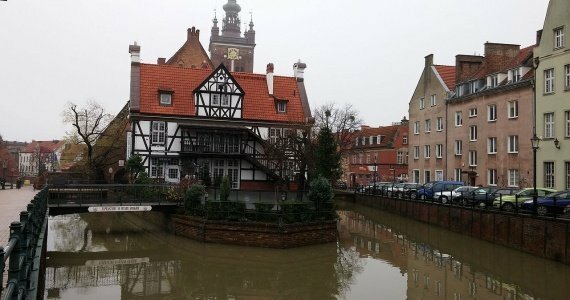 Located between the riverside of the Stara Motława River and the Old town. You can find there historical city gates , townhouses, churchesa and bastilles. All of that nearby the Number One Hotel. The most famous fauntain in Poland. 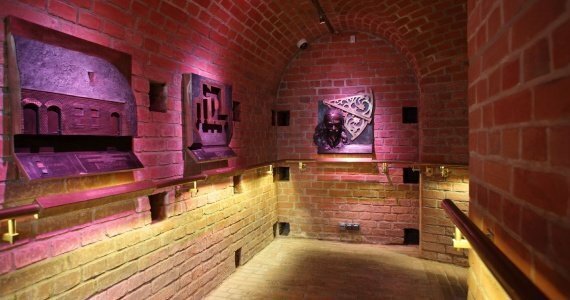 It is located on the Dlugi Targ Street and it is treated as the most important attraction in Gdanak. Designed by scluptor and architec Abraham van den Blocke. It presents the figure of Neptune - mythologic god of water, clouds and rain. 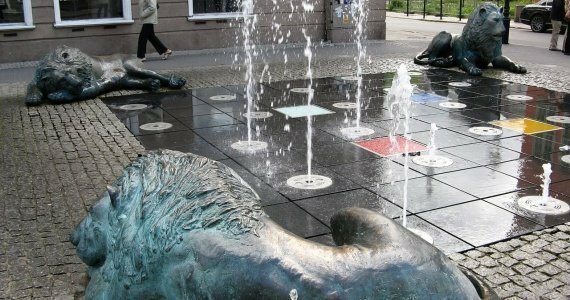 It symbolizes the connection between the city and the Baltic sea. One of the most expressive symbol of the city which refers to the sea and mercantile tradition. This is the oldest harbour crane in Europe which atrracts numerous of tourists every year. It is situated between two pylons of antique Szeroka Gate on the riverside of Stara Motlawa River. 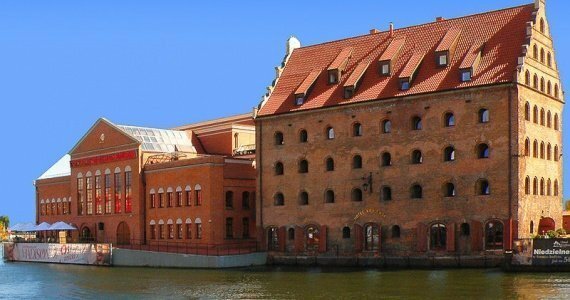 Nowadays it is a unit of Central National Sea Museum in Gdansk. It is made of colourfull glasses and divided into four parts which symbolizes four historical quarters: High, Wide, Picastorial and cog. It is located on the contact point of two streets: Grobla and Saint Spirit Streets. Love Bridge - located on the Radunia Channel. it connets Kowalska and Korzenna Streets. It was built in 14th century, in the past there were artisanal workshops, nowadays couples leave padlocks here as a mark of their love. If your children are interested in sea adventures, it is a great place to boost the imagination and curiosity. In the Centre you can find a huge swimming pool with ship models which give you the ability to steer it. Moreover, there are interactive exhibitions and simulators available. 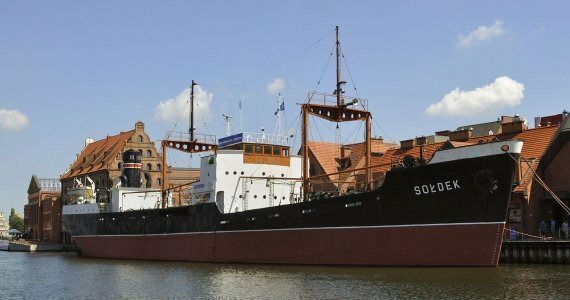 This is the first ship built in polish shipyard. It visited almost 600 harbours all over the World and took part in 1400 travells. All its parts are available for visitors. The Centre is located under the PGE ARENA Stadium and it offers a lot of attractions for children and teenagers. You can find there go-karts, springboards and paintball. 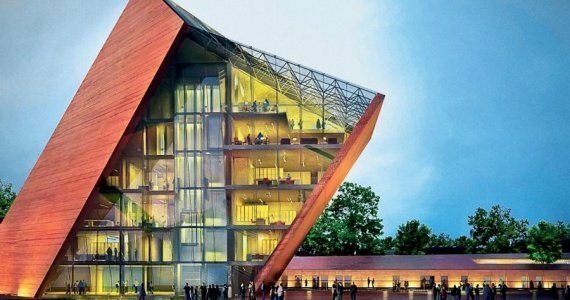 Being there you should visit the Stadium itself as well as Lechia Gdansk Museum - it would be a jolly for a football fan. It is an obligation for each tourist to visit this place. 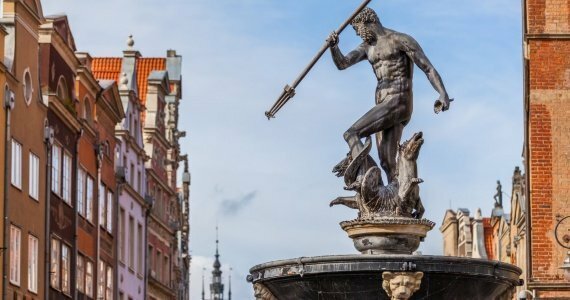 It is a great way to find out something more about Polish history, Numerous of showpieces, also interactive ones will enrich your knowledge of the newest history of Europe. 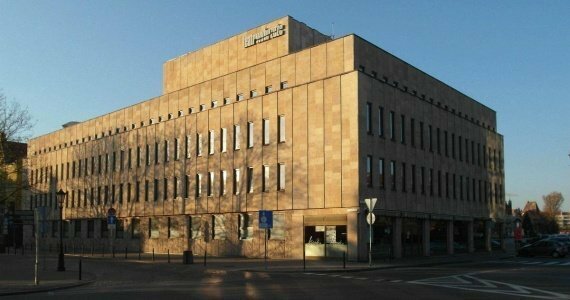 Wybrzeze Theatre is one of the best known and appreciated theatre in Poland. 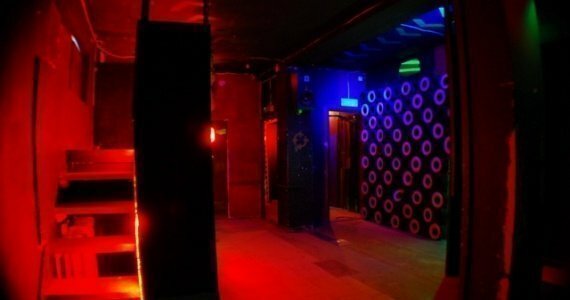 It has got five stages: The Main One with the Black Hall, Malarnia Stage, Chamber Stage in Sopot and Summer one located in Pruszcz Gdanski. Almost 100 thousands of tourists visit it every year. At the seaside it is neccessary to visit Amber Museum. It is one of the newest and tyhe most interesting museum, created in 2006. It is located in a ghotic- reinaissance building at Targ Węglowy Street. 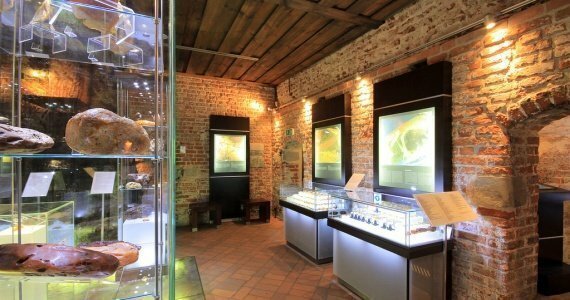 You can find out some fact about the history of amber, its features and the way it was sourced. It was created in 1972 and it is located on Torunska Street in the former pile of Franciscan Monastery. 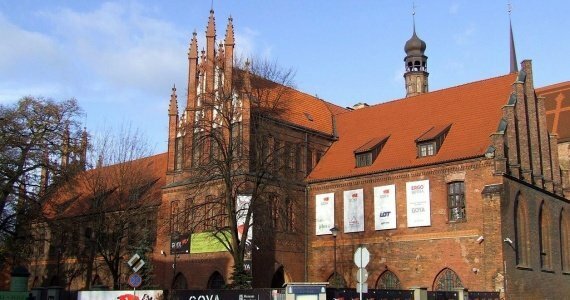 There are few branches of the museum, like Historical Museum of Gdansk or Archeological Museum. It is located in a historical buildings of the former power station on Olowianka Island. Withuot any doubt it is the best known and the biggest music institution which is visited by Polish as well as foreign audience. 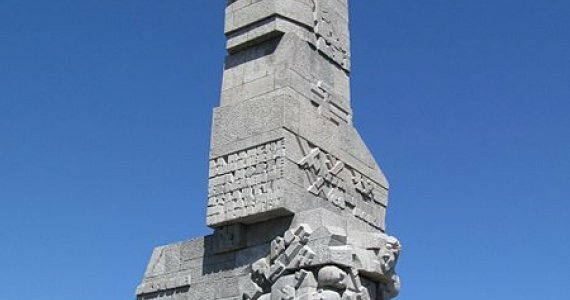 It is a place which should be seen not onle by Polish tourists but also foreigners who would like to know the history of the World War II. Ruins of the old bunkers as well as the Coast Defenders Memorial are a good place for walk and a moment of reflection. Being there you will have a beautifull view of the Nowy Port and ferry harbour Polferries. Among many townhouses, near the Golden Gate and Długa Street there is an Uphangen's House located. This is one of bourgeois townhouses built in the 18th century which is available for tourists. 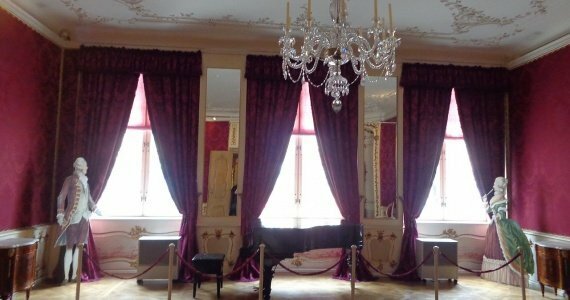 In the Uphangen's House interiors you can feel the spirit of the history. Shipyard in Gdansk was one of the biggest employing establishment in the Pomeranian area. The building'g history started in the 15th century, while the shipyard was established in 1947 in the previous Jan Klawitter's shipyard. 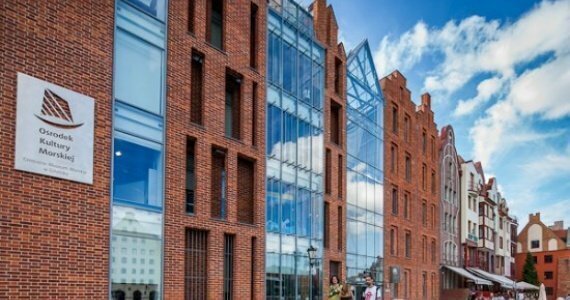 New spot on the touristic map of Gdansk. In the Museum you can find numerous of information about Second World War. The attention is paid to the fate of Polish and East European populace. Entertainment Center Zoltar Apocallypsys is a perfect place for those who like adrenalinę. It is located in PGE Staduim. The area is 1000 square metres with additional levels. It is equipped with numerous of labyrynths and it allows you to feel like in the computer game. 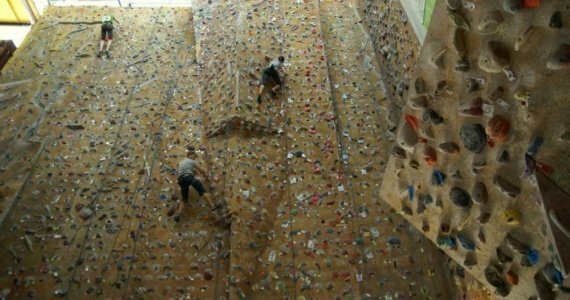 Elewator is the highest climbing wall in Gdansk and one of the highest in Poland. You can climb up to 19 metres. Elewator is about 415 square metres to climb and 23 climbing positions. During the holiday season there are also two outdoor climbing walls. 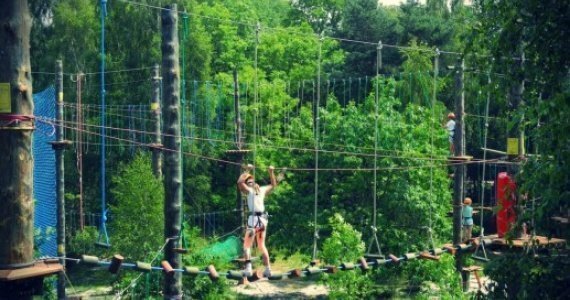 For those who value adventures with an adrenalinę as well as for those who do workout Ropes Course is a kind of dream place of entertainment. Not only will the chilren be fascinated but also adults, cause this is a place for a whole family. Here you can find a proffessional care and help of experienced instructors. 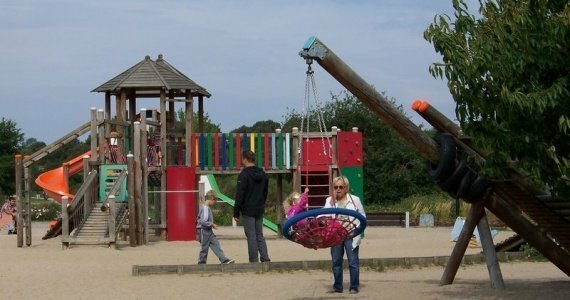 It is a recreation area where you can spend the time in a unconventional way. 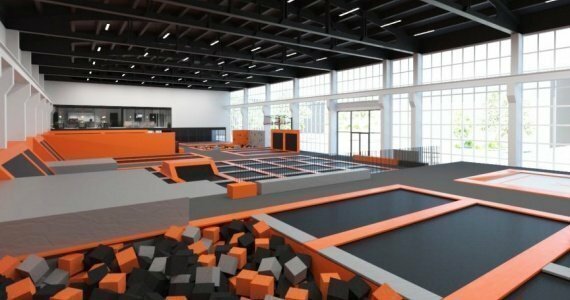 You can train parkour, judo, acrobatics, calisthenics or roller blading. There is also a possibility of a training with a personal trainer or individually.